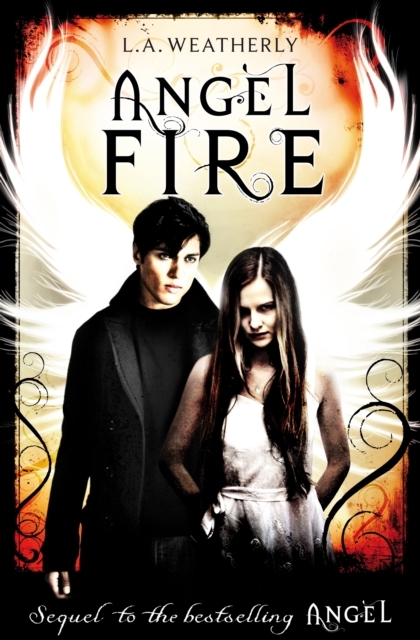 Only Willow has the power to defeat the malevolent Church of Angels - and they will stop at nothing to destroy her. However, Willow is not alone. She is with Alex, a trained Angel Killer - and her one true love. Together, they must train a new generation of Angel Killers.